what is normal? 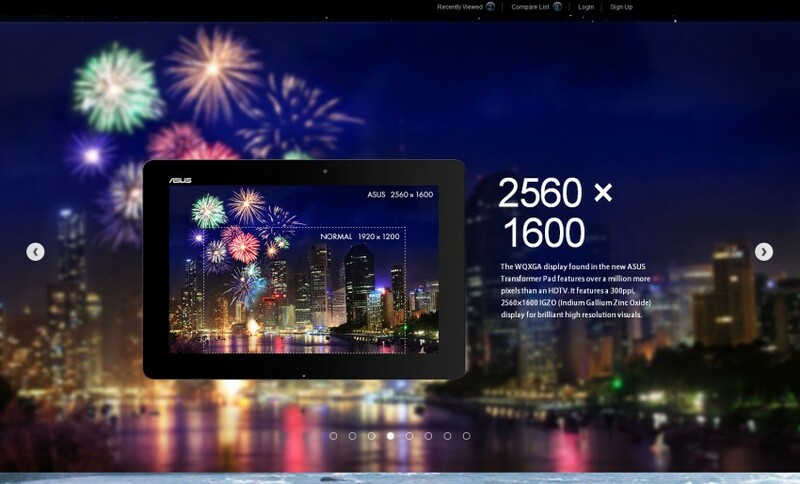 | There’s Normal Resolution and then there’s ASUS Resolution! 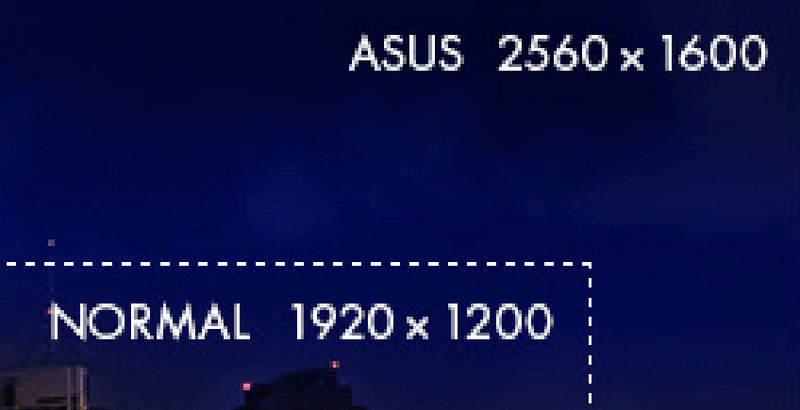 There’s Normal Resolution and then there’s ASUS Resolution! This screenshot was taken a few years ago, when the Transformer Pad TF701T by Asus was hitting the market. The WQXGA resolution on a 10.1″ screen gives it a boastful 300 PPI, pushing the boundaries from normal resolution straight into the territory of ASUS resolution. Like at least two or three more!